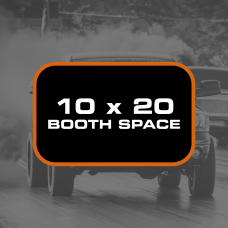 This Package Includes:10 x 10 Booth Space for Friday/Saturday of event in vendor rowSocial Media Rec.. 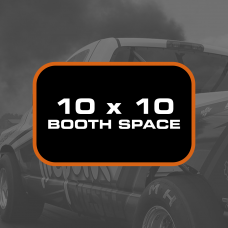 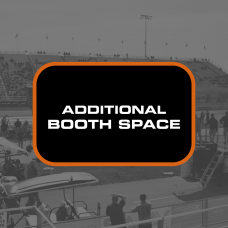 This Package Includes:10 x 20 Booth Space for Friday/Saturday of Event in Vendor RowSocial Media Rec.. 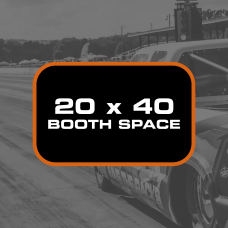 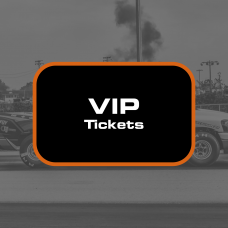 This Package Includes:20 x 40 Booth Space for Friday/Saturday of Event in Vendor RowSocial Media Rec.. 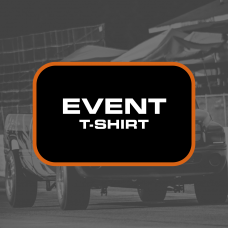 This Package Includes:Company Logo Placement on Event T-Shirt*Logo must be received by April 15*Logo.. 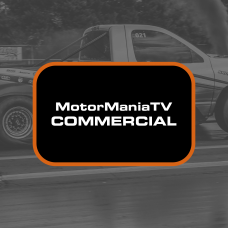 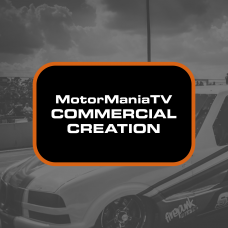 This Package Includes:Company Commercial Aired During Live Stream of Event..
MMTV's professional production staff will work with you and your company to create a commercial that..